Welcome to the online home of Karma the Indian Room, Lancaster UK — a therapeutic space providing massage, rituals, Reiki healing, and Reiki training in this busy world. 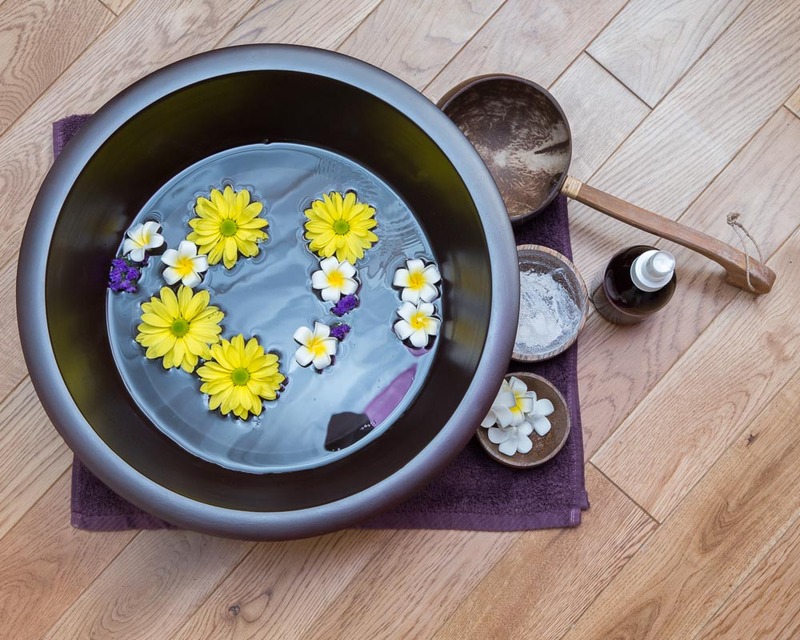 Choose from a variety of holistic Asian/western infused rituals and massages designed to nurture, repair and soothe your mind, body and spirit. Price discounts are available for NHS & emergency staff, carers, musicians and students. Please ask for further information. Karma the Indian room serves Lancaster and the surrounding area. All major credit cards are accepted, and gift vouchers are available on request. Who runs Karma, the Indian room? All treatments are delivered by Lisa. She is a fully trained and qualified massage therapist, nurse and healer with over 20 years of experience. Please note that we do not offer ‘a full personal service’. Asking is deemed deeply offensive. Stuck for gift ideas? What about a Karma Gift Voucher? They are available for all our treatments! All gift vouchers over £35 bought in Dec will receive £5 off. Our way of saying ‘Merry Christmas!’. Karma’s signage is up to help you find us more readily! Data protection, processing your information and how we store it. It’s serious stuff! Start spring the Tibetan Healing way!! New Year gives us the opportunity to take stock of our life. Where were we this time last year and how far have we come? Is it time you scheduled a monthly slot of 'de-stress time' for you? Contact us if you wish to book in for a 30, 60 0r 90 min slot.. Happy New Year! 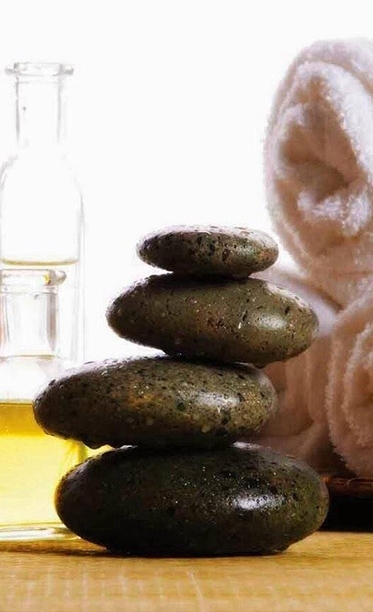 Treatment in focus- Massage and our promise. Our next Reiki Share (for level 1,2 and Master level trained and attuned practitioners) is on Thursday 14th Sept at 7.30pm. Congratulations to Claire on completing her Reiki First Degree (Level One) Training today here with us at Karma- The Indian Room! June 2017 Limited Offer. Lava Shells- our treatment in focus, providing heat and therapy where needed. 40mins Lava Shells Back Neck and Shoulder Massage £35 (Normally £40). Policy and Procedures - Privacy, Complaints & Cancellations. Informing you of the information we collect, why and what we do with it. As practising professional/therapist, it is essential that we keep full, accurate and contemporaneous records of all the clients seen. When you register for your initial consultation, we collect your personal information to form your health record. This includes personal contact details, medical history and status and treatment details. These records are updated at every visit to ensure you receive the best and most effective treatment. The information is collated to comply with our legal and regulatory obligations, and to meet our clinical obligations to your medical health and needs. You have the right to refuse to provide this information, but should this occur, treatment would be refused. All clients are asked to inform us of any changes in their health or medical condition at the beginning of each subsequent visit. All information shared by you during your initial consultation and in subsequent visits, whether recorded or not, is considered private and confidential. We will not share without your expressed permission. The only exception to this is if there was a risk of death or serious harm to the client, the therapist or others. Only in this instance, relevant personal details/case data may be disclosed the relevant authorities, such as; police, doctor, paramedics, court of law, or social services. How do we collect your information and keep your details safe? At the initial consultation we explain how personal information is keep and how it is used. We will ask for your consent to collect this information. Paper records–The initial client consultation information/registration is generated as a paper copy prior to any therapy commencing. This information is transferred onto a secure digital database. The paper copies are stored securely before being securely destroyed. Digital records – We take a number of steps to ensure digital records are kept secure. This includes a double password protected database with a constantly updated firewall. Karma- The Indian Room is registered and complies with the Information Commissioners Office(ICO) requirements. The secure database includes information your name, address, email address, phone numbers, birth date, medical history and allergies. These records are updated following each treatment. You have a right to access any personal information we hold on you. To do this simply put a request in writing to karma-theindianroom@gmail.com and we will provide you with a computer printout within one month of your request. You have the right to ask us to correct or remove information you think is inaccurate. You have the right to ask us to remove your personal information from our records. If we do, you will permanently lose access to all your records. Once deleted, the records cannot be recovered. Data Analysis – Any data analysis purely to help us improve and develop our service e.g. this may assist scoping for future training/ professional development. Data Breach- Any data breaches are serious and will be investigated. Where a breach is likely to result in a high risk to the rights and freedoms of individuals, we will notify those concerned directly and where necessary the ICO. Complaints. If you believe there is a problem with the way we are handling your data, please inform us. If you are still not happy, you have the right to take your complaint further to the ICO. Communications. If you email or text or contact us by Facebook Messenger or WhatsApp; it will be assumed you consent to us replying and utilising this as a conversation medium. If you give us your email address or phone number(s) at an initial visit, we will use this information to send you reminders of future appointments, and any invoices/receipts when requested. You can change your communication preference at any time by contacting Lisa, Karma- The Indian Room at 07906604680. Children under the age of 16 will only treated with consent from a person with parental responsibility. This consent will also include the right to process and keep personal data. We only keep your personal information for as long as is necessary to comply with applicable laws. In most cases this will be for 7 years from your last visit. After this time, we will erase your personal information or archive your data so that it is beyond use. In some instances where there is a cause for concern, e.g. where a client has had an adverse reaction during or after treatment; then records may be kept indefinitely. Where the client is under 16 years of age, their records will be kept for at least 7 years after they reach adulthood. After 7 years you may ask request us to permanently delete your records. Data disposal – All old client records will be disposed of securely and permanently deleted from the database. Should you have any reason to raise a complaint in the first instance, please come directly to us, and as your practitioner, and we will endeavour to resolve this to our mutual satisfaction. For non-attendance without 24 hours’ notice, will be charged 50% of the fee for the appointment booked. Thanks to Ceri Turner at Holystix for her template and support!